July 6, 2015 July 7, 2015 ~ NickyB. 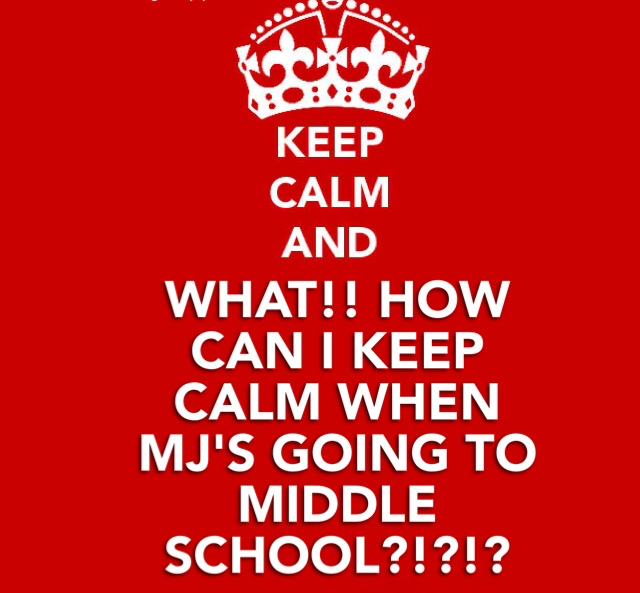 MJ will be going to middle school in August (Jesus, help me). As I have said several times before, I teach middle school and so I think I am even more nervous than the normal parent (I have just seen too much). He will be in a self-contained classroom for the majority of the day and will be taught the major subjects in that room. He will attend “regular” classes for PE, Art, and Music. Due to our schedules I have no choice but to place him in before care. I have been trying to get him into a before care since MARCH! I thought about placing him in the “regular” before care but after one visit I KNEW it was not the place for him. There were LOTS of kids and not much organization. It looked more like a student hangout. There was no way on God’s green earth that I was placing him there! I was told that the school had a special needs before care! I went unannounced and visited them. IT WAS AWESOME! The kids were all working on a fun activity and there was plenty of SUPERVISION. I looked at the kid’s faces and they were pleasant. I immediately began making phone calls to get him into that before care. Finally after playing phone tag for weeks with the director, we made an appointment to meet. It was required that MJ come with me to the meeting. I am happy to report that everything went well! I filled out the paperwork while MJ played on his Nabi. We are now officially enrolled in the program. This puts my mind at ease (a little) because I know that he will be properly supervised in the morning before school starts…One small step completed! 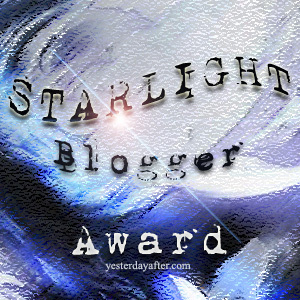 < Previous Wow–Thank You…Sunshine Blogger Award! Hurray! I am so happy for you. I remember waiting for news about school placement, how much sleep I lost and how excited I was when it happened. So. So. Happy for you both. Thank God! I can breathe just a little better now. I’m so glad they have a separate before school care he can be in. At my son’s school all the kids are in the gym until the bell, and that has created some problems for him because of the just sheer chaos in there and the noise level, not to mention some not so nice comments from some kids. Ugh. I don’t think our school has a before care like yours, but I am certainly going to ask about it now, and if we don’t maybe he can just go sit in the front office until the bell. And, yeah middle school is still 3 full school years away for my Alex, but the thought terrifies me to no end. Eek! I hope he can sit in front office or you find a before care. Do ask about it. Exactly! Wait until it’s time for middle school! This is a doozy! 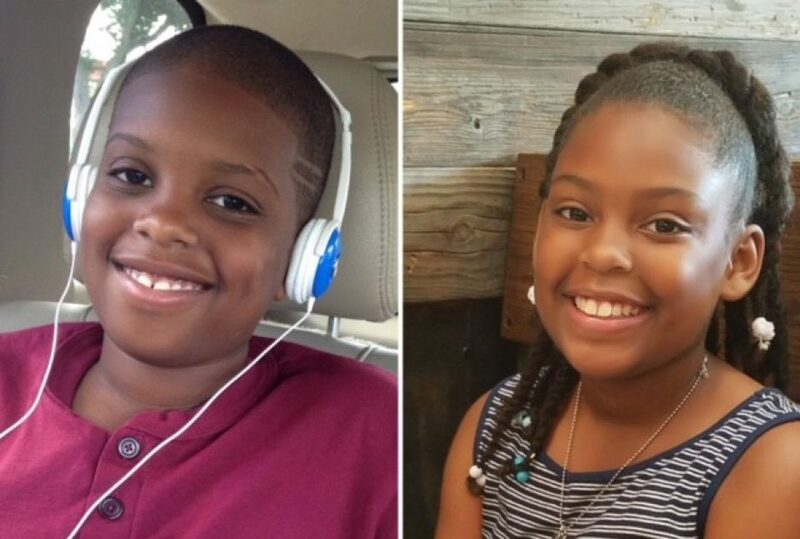 Middle School transition was tough, more for me than DC 🙂 being a single mother for more than 20 years, DC was used to having to go to Daycare so I was fortunate to not have to deal with the before or after school programs, he was bused directly to and from Daycare. Because he had been in the same daycare since he was 4, they (the Daycare) got some sort of special permission from the state, I suppose, to have someone over the age of 12 there. He got to stay there until he was 15. I hear you though, I think the transition to middle school was the hardest for me. High School was difficult but middle school (again, for me) was the most difficult. That is great that you were able to keep your son there until 15. I am just praying that it all works out. It is going to be a huge change for MJ. It will be a big change for him – and believe me, I feel your pain. It’s nice to know that I’m not alone and that there are other moms who understand. How wonderful that you found out about that before care! Please keep posting! I want to live vicariously through you ;). My son is almost 9 and the concept of Middle School is already on my mind! The potential for them to be exposed to “foolishness” is heightened in middle school ( in my opinion). I will definitely keep posting!